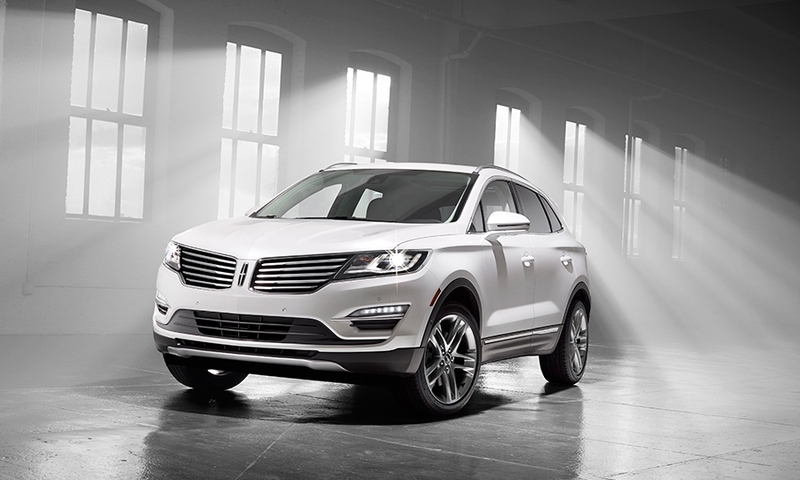 DETROIT -- The Lincoln MKC is expected to arrive in dealerships in June, not a moment too soon for some long-suffering Lincoln dealers. 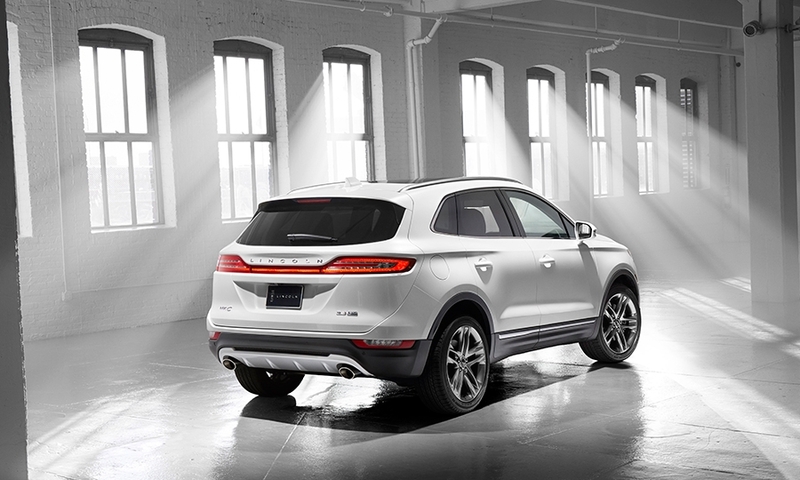 The MKC will give Lincoln an entry in the luxury market's hottest segment: compact crossovers. 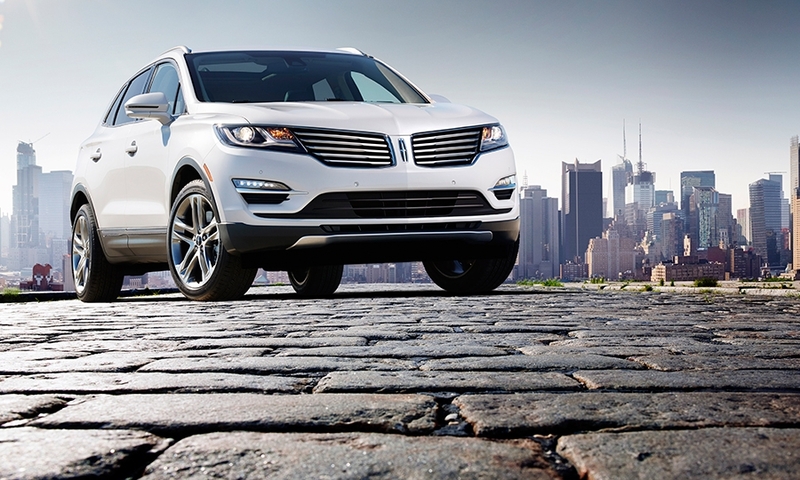 Lincoln, once a luxury giant, is now a small player. To grow its business back, the brand is picking its spots by trying to conquest from competitors in key segments. 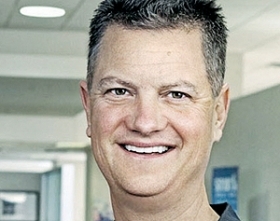 Knight: MKC should be top seller for brand. 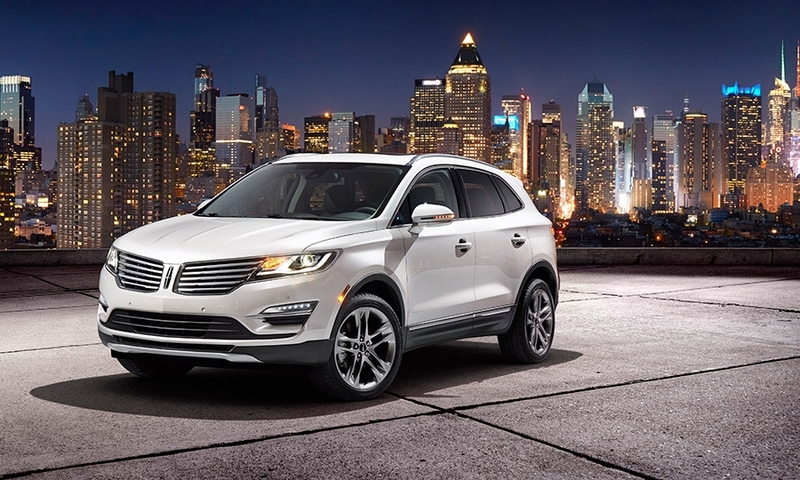 Lincoln dealers got a chance to drive the MKC and competitive vehicles last month in Las Vegas. "It ought to be our No. 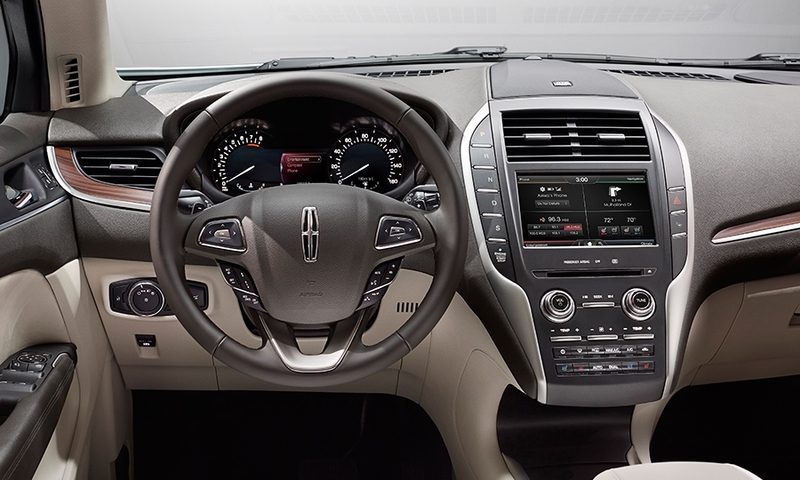 1 selling vehicle," said Bill Knight, chairman of the Lincoln National Dealer Council. 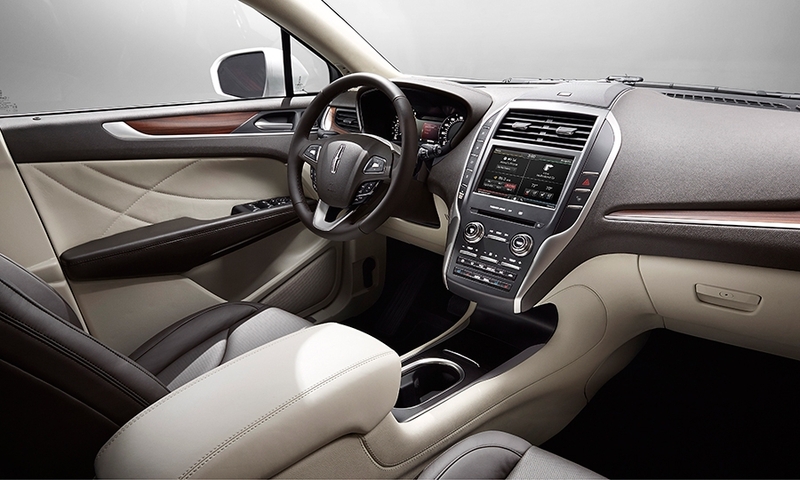 But that might not be a very big number for Lincoln, which ranked a distant eighth among luxury brands through the first four months of 2014 with U.S. sales of 28,406 units. 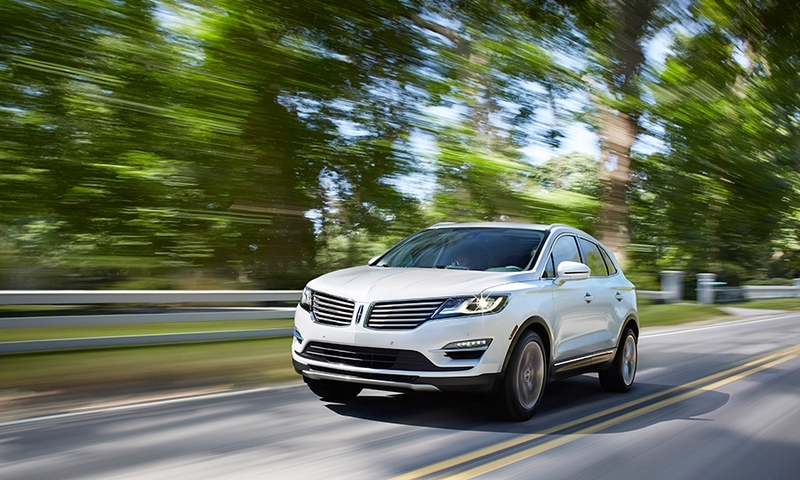 Last year, the MKZ was the top-selling Lincoln with U.S. sales of 32,361. 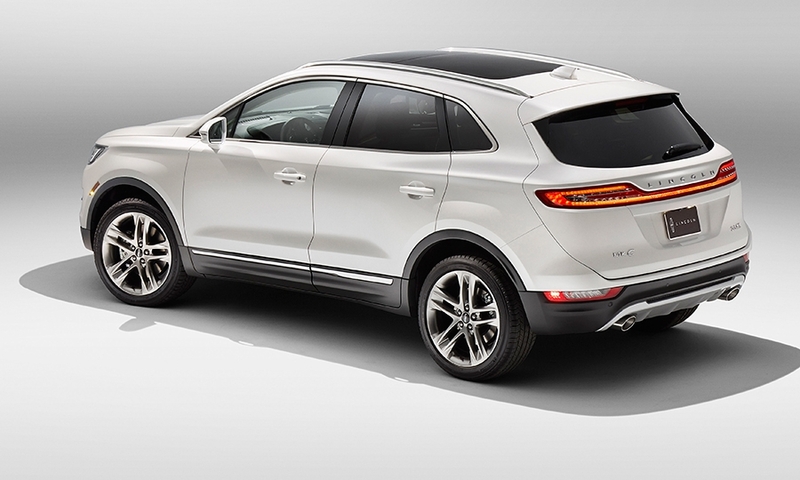 IHS Automotive forecasts the MKC will total U.S. sales of between 26,000 and 28,000 per year. 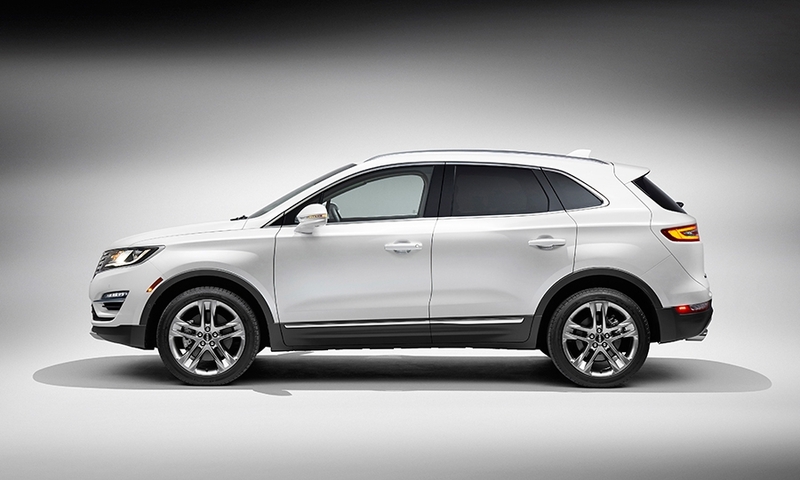 That would put the vehicle well behind the segment-leading Acura RDX, which sold 44,750 units in 2013. The Audi Q5 was second at 40,355, followed by the Mercedes-Benz GLK at 32,553 and BMW X3 at 30,623, according to IHS. IHS numbers show the luxury compact crossover segment had seven nameplates with U.S. sales totaling 73,599 in 2009. That number shot up to nine nameplates with sales totaling 211,443 in 2013. But the biggest growth is yet to come. IHS forecasts that by 2018 as many as 20 nameplates will total sales of 367,000. Says IHS analyst Tom Libby: "Brands that are already in there -- BMW, Audi and Acura -- they're really benefiting. 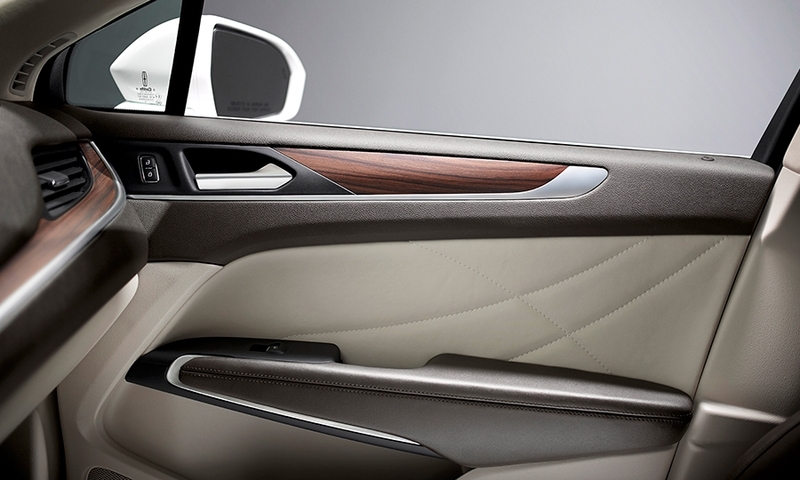 Frankly, it will help Lincoln tremendously ... when they come with a similar product." Lincoln is been hitting the conquest theme hard in advertising for the MKZ mid-sized sedan. Lincoln has recently run spots themed "Luxury Uncovered" in which an actor walks up to what appears to be a Cadillac CTS and a Lexus ES Hybrid, pulls the cover off each to reveal an MKZ, announcing that the MKZ has more standard features than the Cadillac and doesn't have a price premium like the Lexus. Lincoln has had some success targeting Toyota Prius owners with the MKZ Hybrid by pricing the hybrid the same as models with normal gasoline engines. 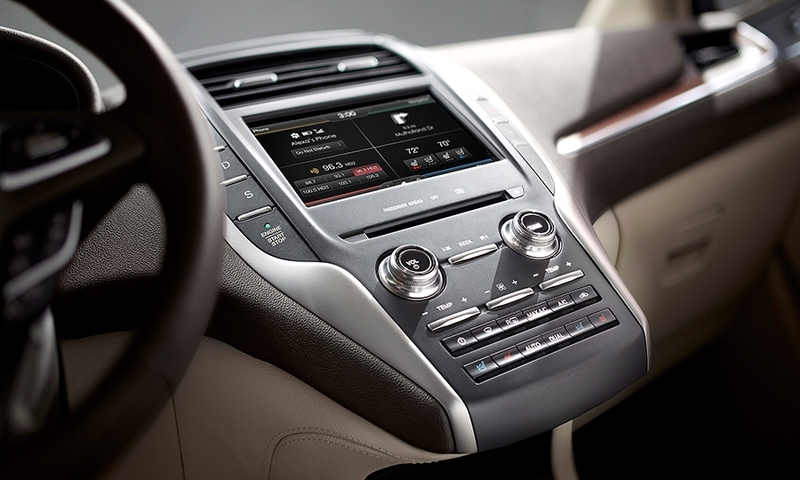 In 2013, the MKZ Hybrid accounted for 7,469 sales, 23 percent of MKZ volume. IHS numbers show the Toyota Prius was the top non-Ford or Lincoln model traded in for the MKZ Hybrid.